Santa Barbara Real Estate Statistical Update – May 15, 2015. 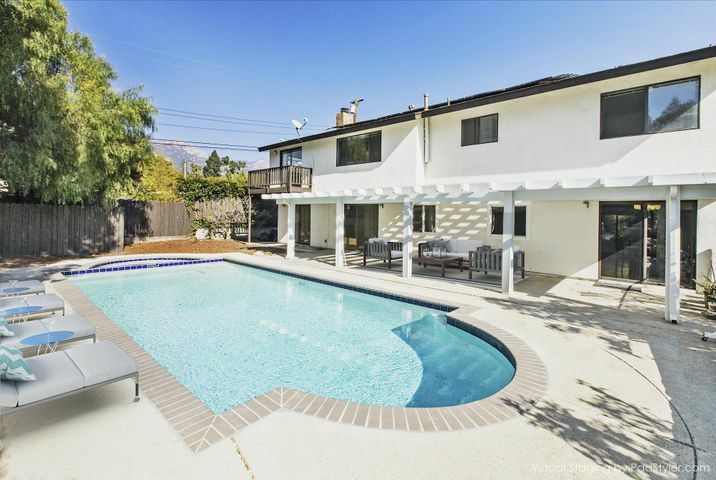 The Santa Barbara real estate market remains strong. High demand and short supply continues. 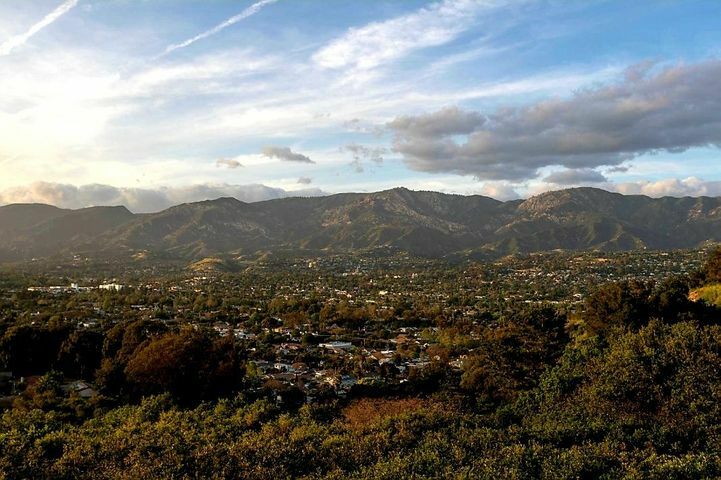 The number of Santa Barbara homes sold is up 22.2% over last year. 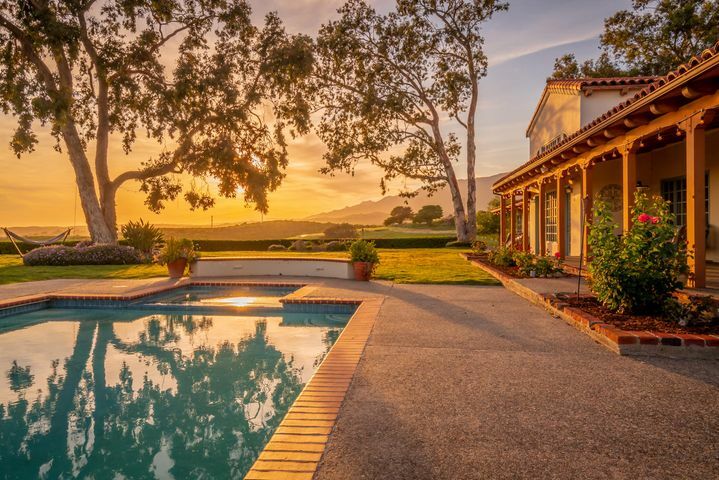 The number of Santa Barbara homes listed for sale is up 8.9%. The Santa Barbara median sales price is currently $865,000. That is up 1.8% over this time last year when the Santa Barbara median sales price was $850,000. 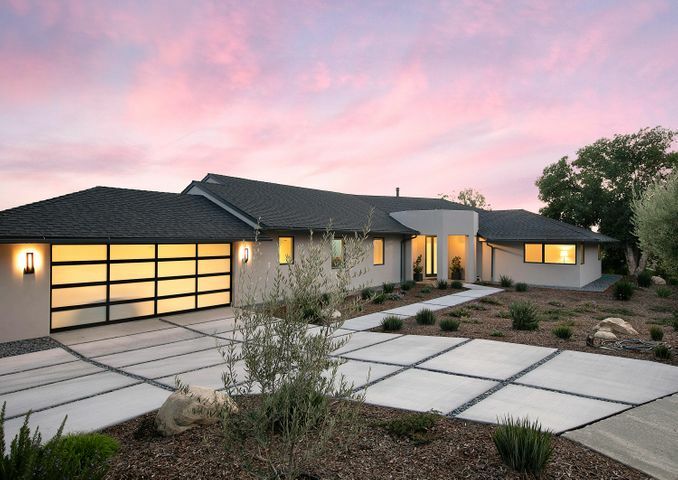 The Santa Barbara luxury real estate market remains very strong. The number of Santa Barbara luxury homes sold is up 83.3% over this time last year. The number of luxury homes listed for sale in Santa Barbara is up 34.5%. This number is slightly skewed by homes that are re-listed for sale after being taken off the market for a while. The Santa Barbara luxury real estate median sales price is now $6,845,000. That is down 2.2% from this time last year when the Santa Barbara luxury real estate median sales price was $7,000,000. The Montecito real estate market is also very strong with very high demand and short supply. The number of Montecito homes sold is up 23.6% over last year. The number of Montecito homes listed for sale is down 6.8%. The Montecito median sales price is currently $2,800,000. 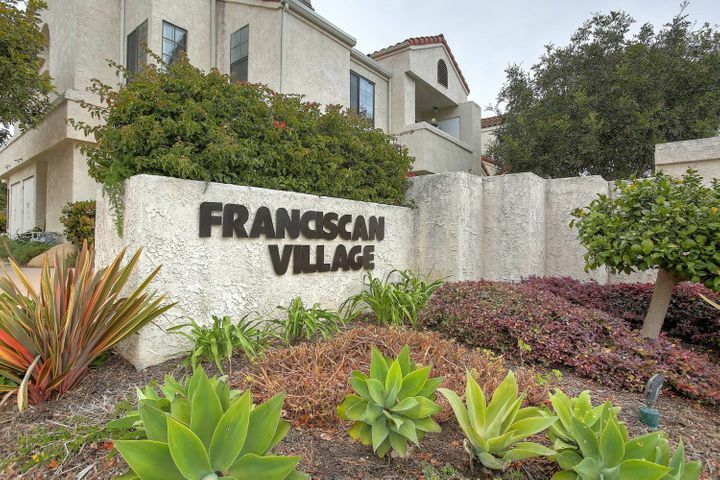 That is up 5.1% from this time last year when the Montecito median sales price was $2,665,000. 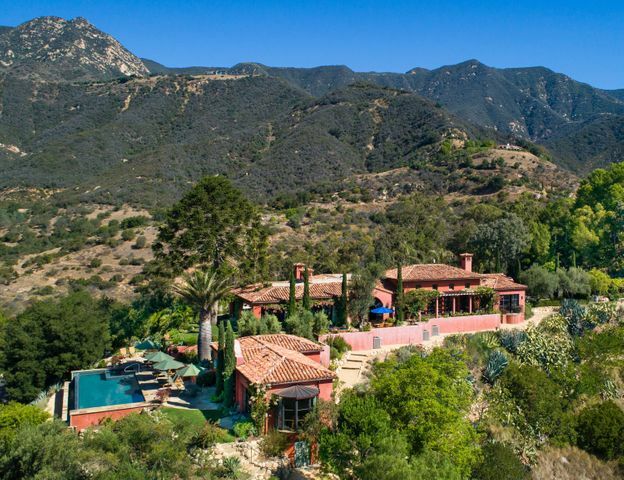 The Montecito luxury real estate market is red hot! The number of Montecito luxury homes sold is up an incredible 183.3% over this time last year. The number of Montecito luxury homes listed for sale is up 46.2% although this is skewed by re-listings. 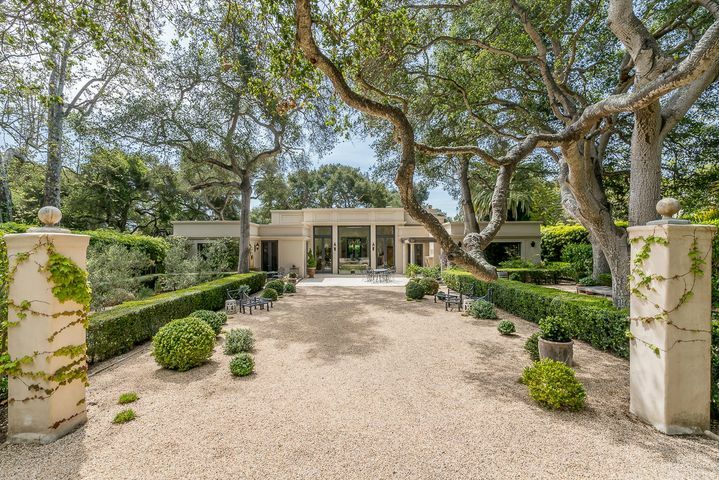 The Montecito luxury median sales price is now $6,845,000. Yes, that’s the same as Santa Barbara luxury real estate meaning that all luxury sales are currently in Montecito. The Montecito luxury median sales price is down 22.2% over this time last year when the Montecito luxury median sales price was $8,800,000. 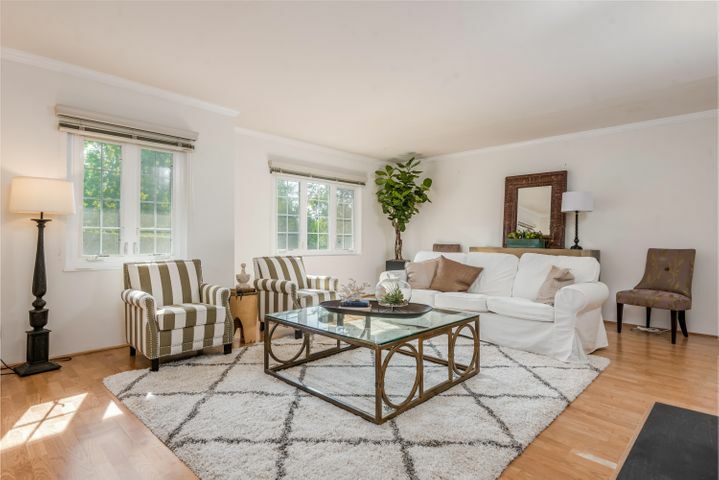 Click SANTA BARBARA HOMES FOR SALE to view up to the minute inventory of Santa Barbara homes for sale. Click SANTA BARBARA DREAM HOME FINDER to receive email updates with new listings and price reductions matching your specific preferences.